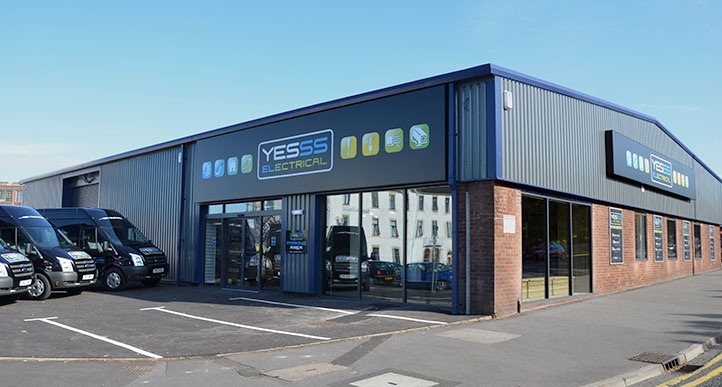 Welcome to Yesss Electrical.... Now owned for over 38 years by the same family, YESSS continues to grow in Europe and have opened over 90 branches in the last year. We offer Same Day collection throughout the UK and backed up with a Nationwide next day delivery service. All our superb new branches have 1,000's of essential products in stock, first class service levels you expect and all the technical solutions you need. 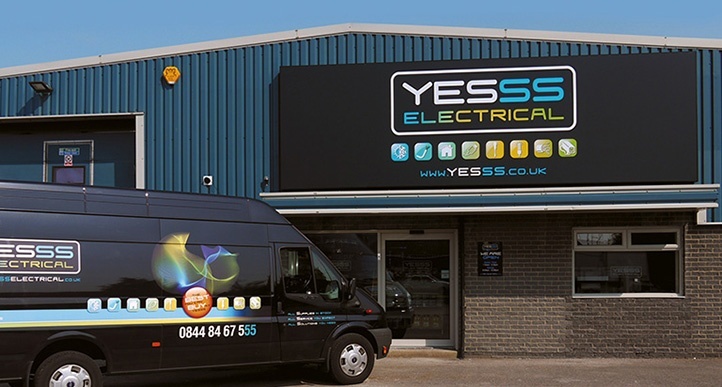 At YESSS Electrical we know which SUPPLIES you need for all your electrical requirements. Our highly trained enthusiastic employees give you all the SERVICE you'd expect and SOLUTIONS you need from a company with over 400 branches across Europe. 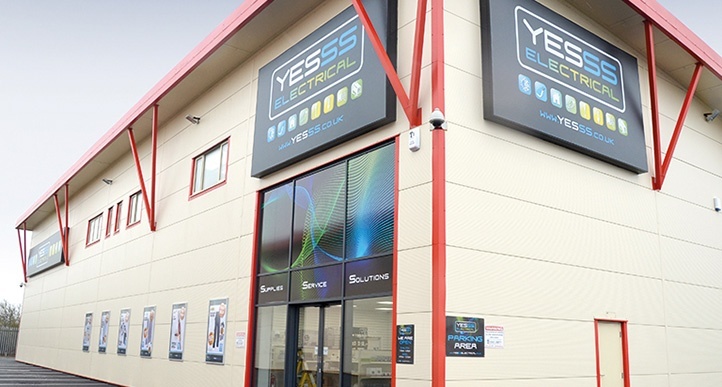 See you at YESSS electrical.